Find it hard to part ways with your fabric scraps? 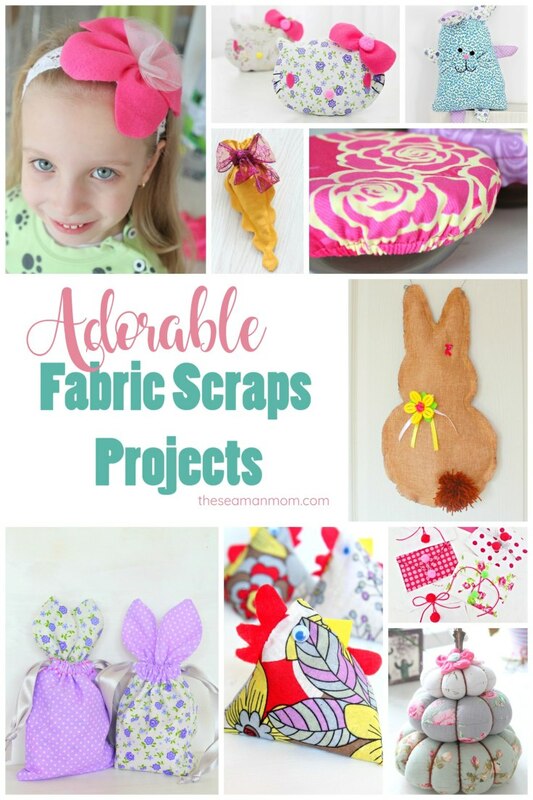 No need to throw those away, incorporate them in any or all of these fabric scraps projects! 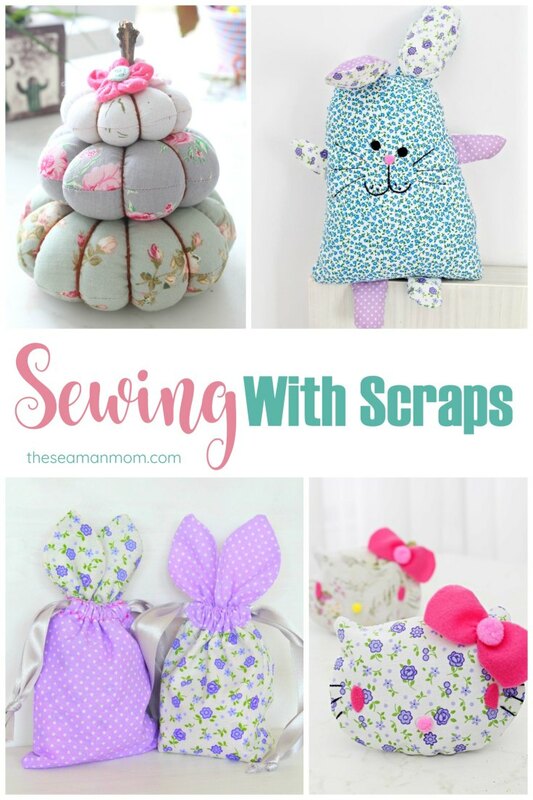 So cute and easy to make, these scrap fabric ideas make sewing with scraps such a fun, enjoyable journey! If you’re a huge fabric fan like myself, you probably find that throwing away your fabric scraps is just too painful to put in practice! So you end up saving those babies until your scrap fabric bin is no longer able to accommodate any! That’s when you need to go through your favorite leftovers and start working on some or all of these fabric scraps projects. 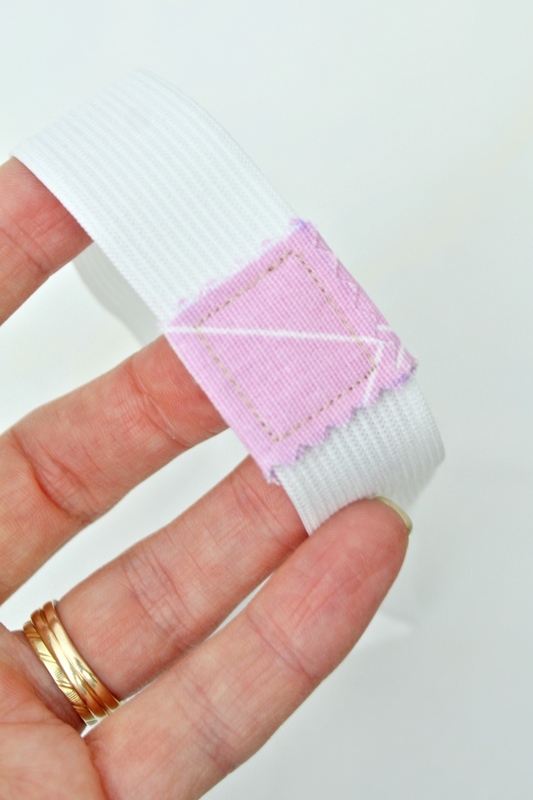 Scrap sewing projects are some of the most enjoyable and the end result is usually something super cute, super easy, super fast and super useful! I’ve gathered below a bunch of fabric scraps projects which I hope will inspire you to create something new every day. These ideas are great for fabric scrap recycling and are perfect for beginner sewers since they don’t involve complicated skills. They’re easy to put together and very fast to finish, most of them requiring less or around half an hour. 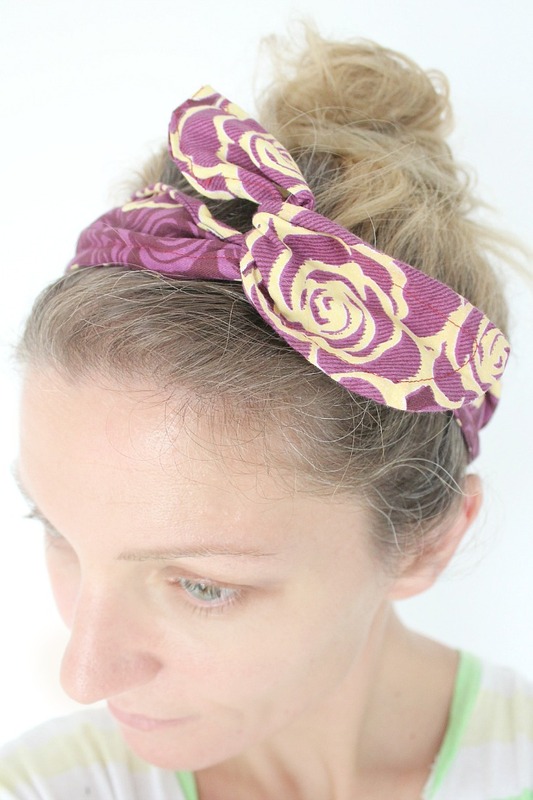 Sewing headbands is one of the easiest and most fun projects! 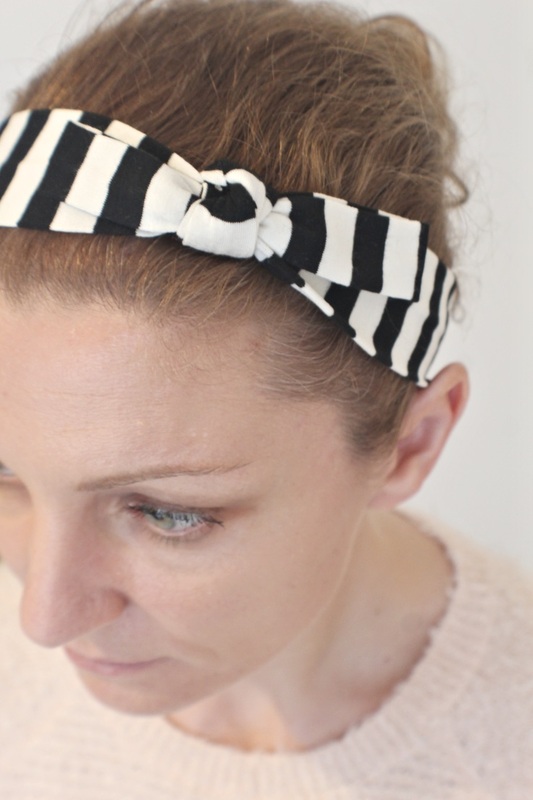 Quickly create a knit headband to match any outfit all year round, from spring to winter! 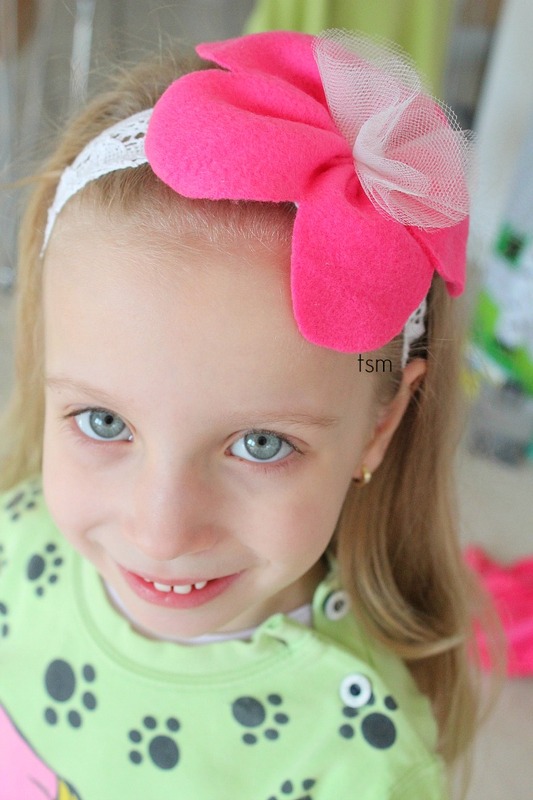 This lovely headband idea is a great way to get kids hooked on sewing too! Have a long strip of fabric that you can’t find a use for? 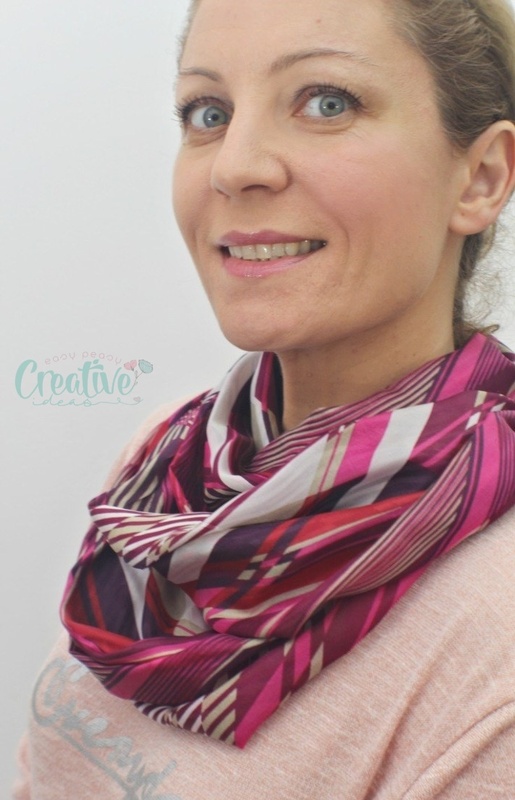 A perfect beginner project, this infinity scarf is ready in less than 10 minutes! Love the look of those teeny tiny spaghetti straps? This project is a lot easier than you’d think and a great way to use up some of the fabric scraps you have left from previous projects. Just make sure they match the rest of the outfit. Kids absolutely love bunnies and making one for them is super easy with this tutorial! 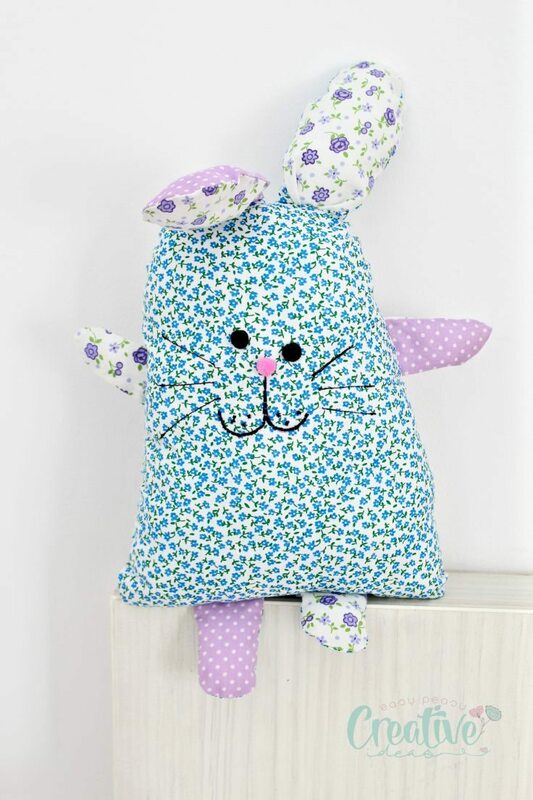 This lovely project could make a great pillow idea or a soft toy for kids. 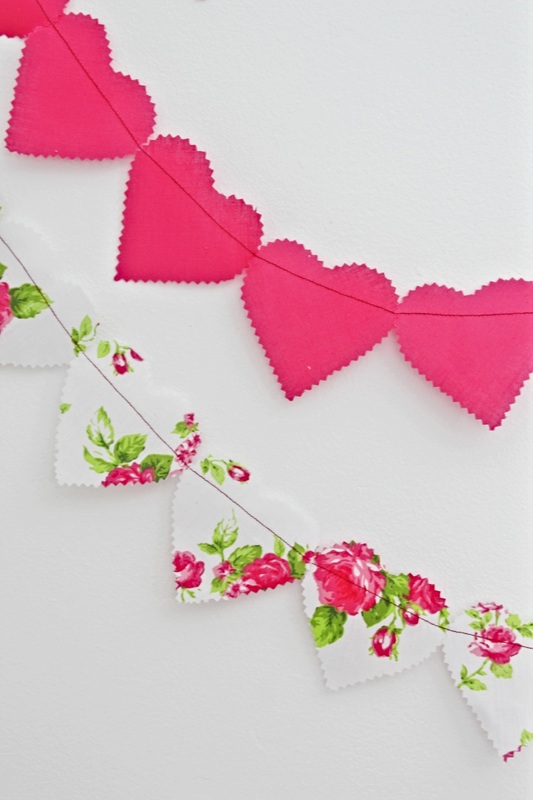 Perfect idea for novice crafters and sewers, this sweet Valentine garland is a great addition to your home decor or to give to someone special as a gift! Great to reduce bulk or help with an elastic that is too short for your project, this elastic join idea comes together in literally no time! Make your own bookmark for personal use or make a cute heart bookmark as a Valentine’s Day gift for a “bookworm”! 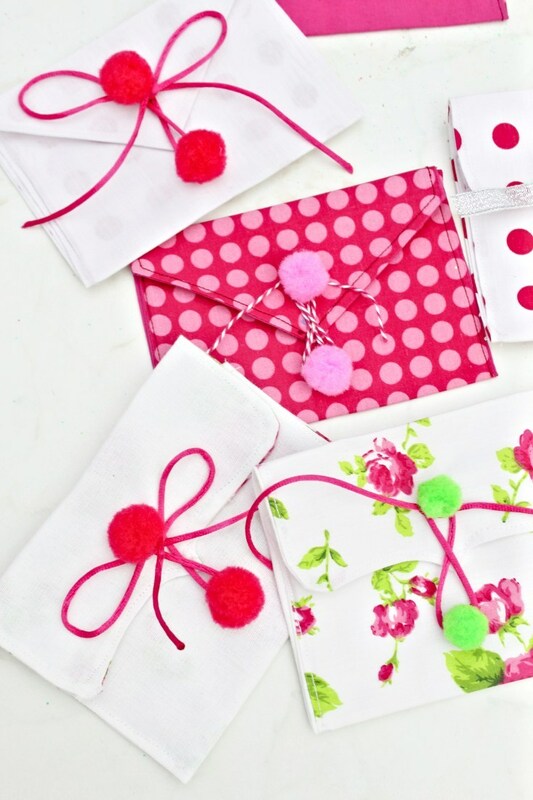 These adorable DIY envelopes are perfect as Valentine envelopes for love letters but they work just as great as fabric envelope pouches for small gifts or treats for kids! 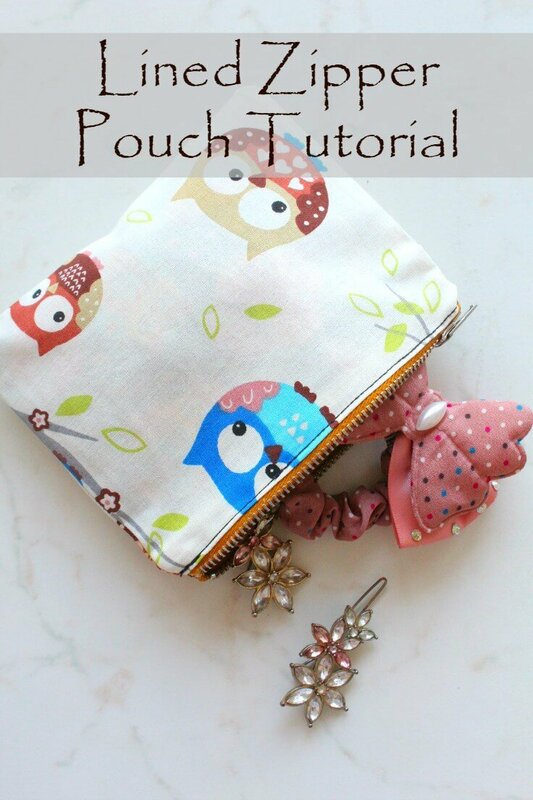 Make a bunch of cute and practical pouches with this easy and simple lined zippered pouch tutorial! 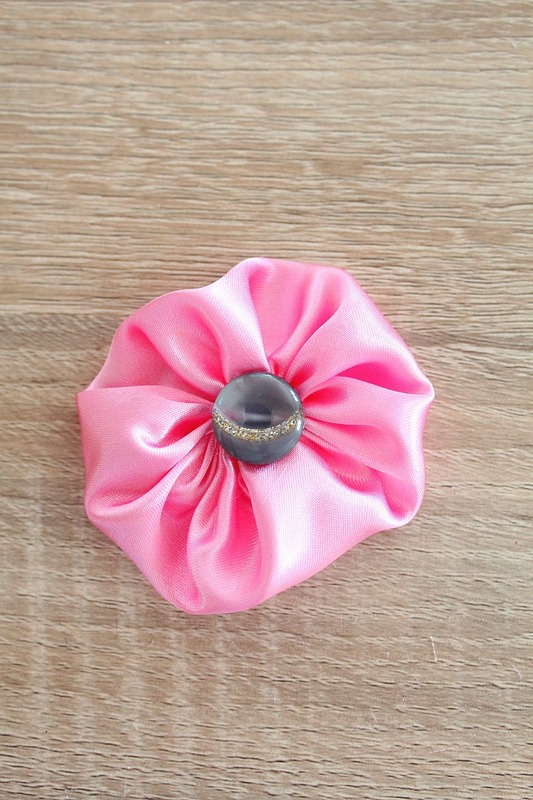 This DIY pouch is a great way for beginners to practice their zipper skills! These definitely have to be on your table at your next event! 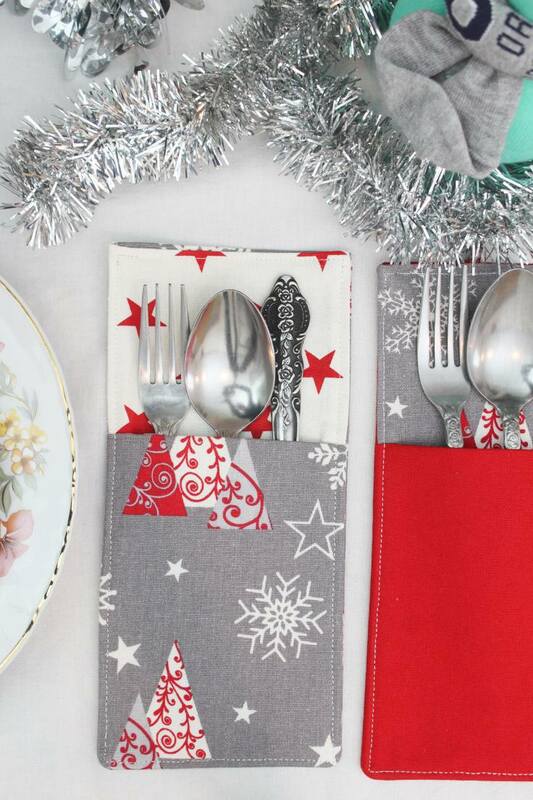 Making a DIY cutlery holder with fabric could not get any easier and they look so adorable! Not to mention how useful they are! 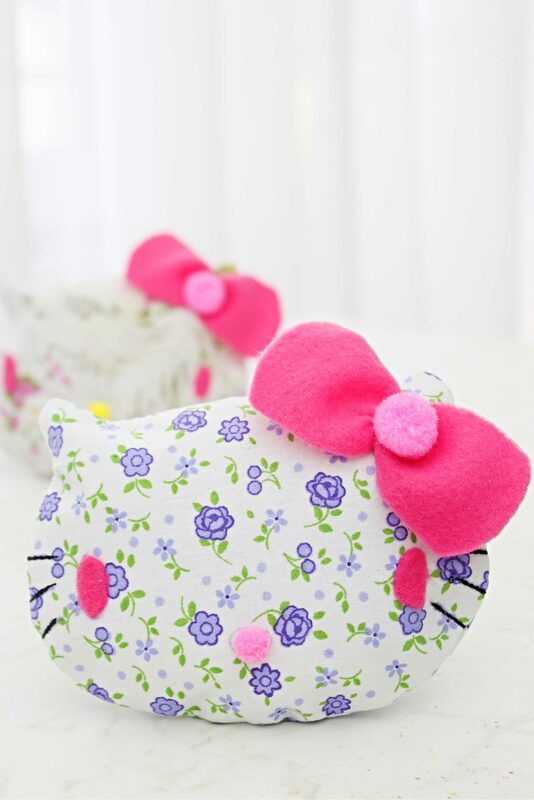 This Hello Kitty coin purse is the perfect handmade gift that won’t take up a lot of time to make and looks incredibly cute! Perfect gift for a little Hello Kitty lover! 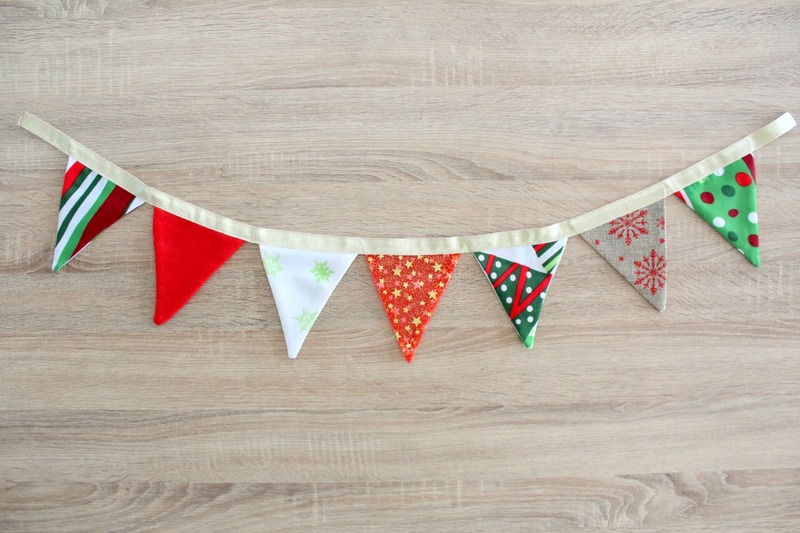 Excellent way to add color and texture to a room, the easy and quick way, this fabric bunting is ready in just a few steps! 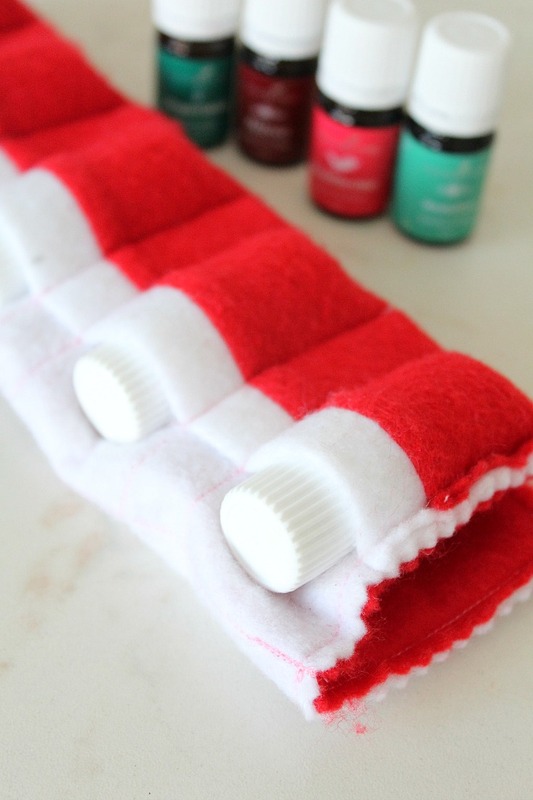 Carry your favorite oils in a cute and convenient case with this easy to make essential oil pouch. 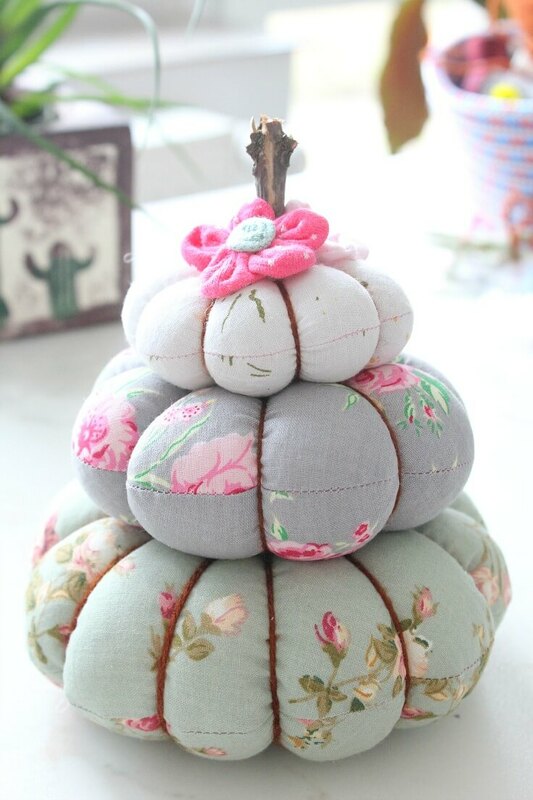 Make yourself a cute pincushion with this quick pumpkin pincushion tutorial! This trio pumpkin stack would also make a great home decor for fall too. Having a bad hair day? Make a cute and practical DIY Wire Headband and spice up your summer look with this easy and quick tutorial! 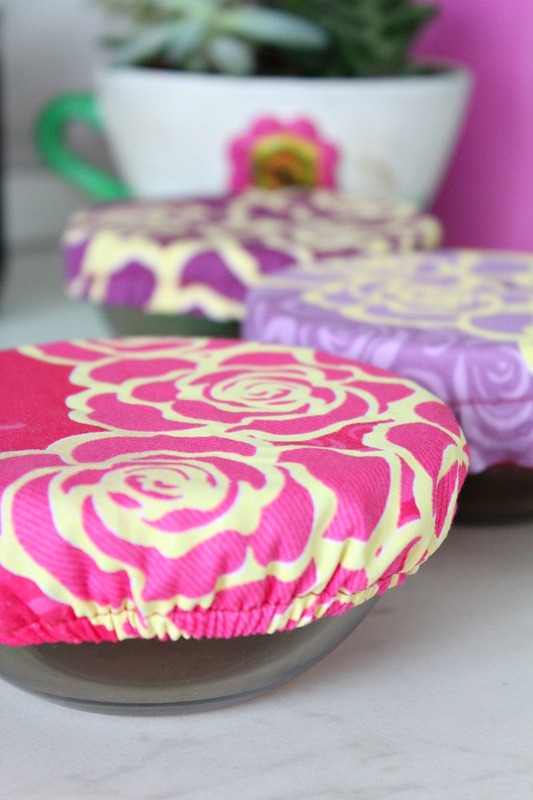 These pretty fabric yo yo flowers are super easy to make and a great project for beginners. Also a perfect way to update your wardrobe on a budget! 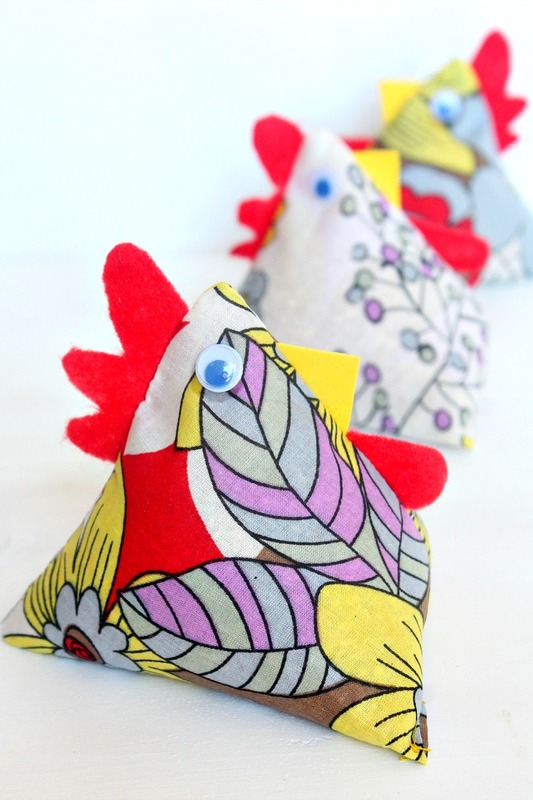 An adorable way to keep your sewing patterns or fabrics from moving these chicken weights are so easy to make and great scrap busters! 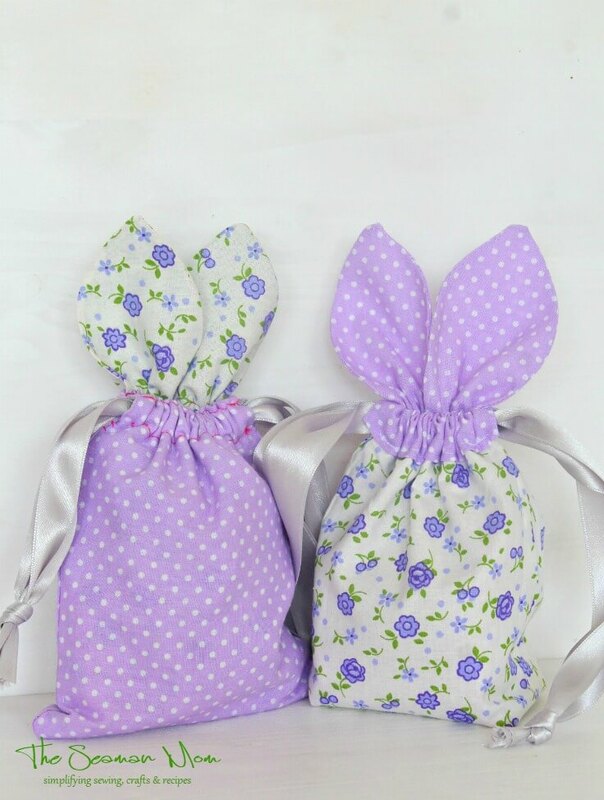 These little Easter treat bags are so irresistibly cute and perfect for hiding Easter treats! Make a whole bunch with this super easy bunny bag pattern! 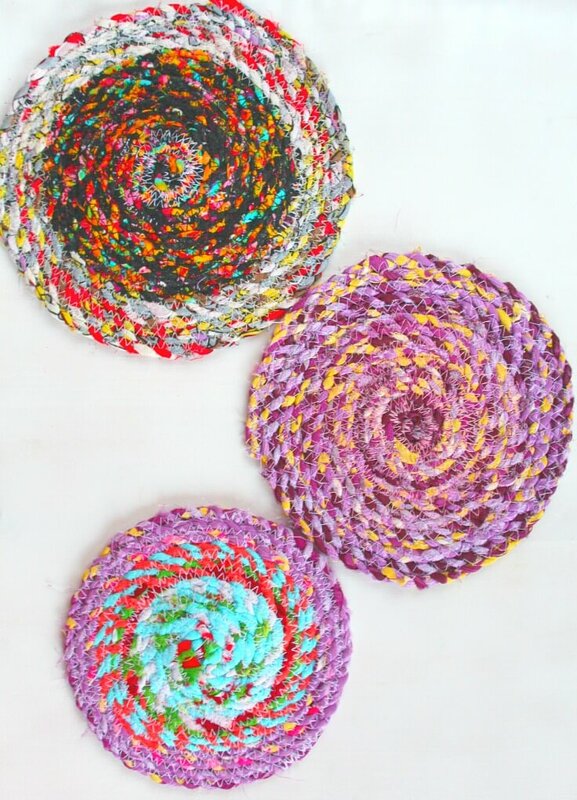 These homemade trivets are not only easy and useful, but this is also the perfect sewing project to practice your zig-zag stitch. Need an easy gift idea for Valentine’s Day? 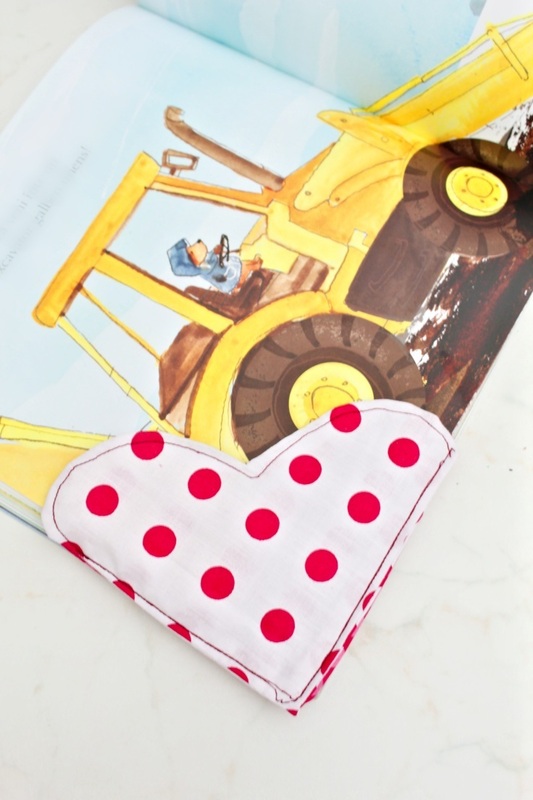 This Valentine mug rug is cute and practical and would make a great gift for a wedding or anniversary too! 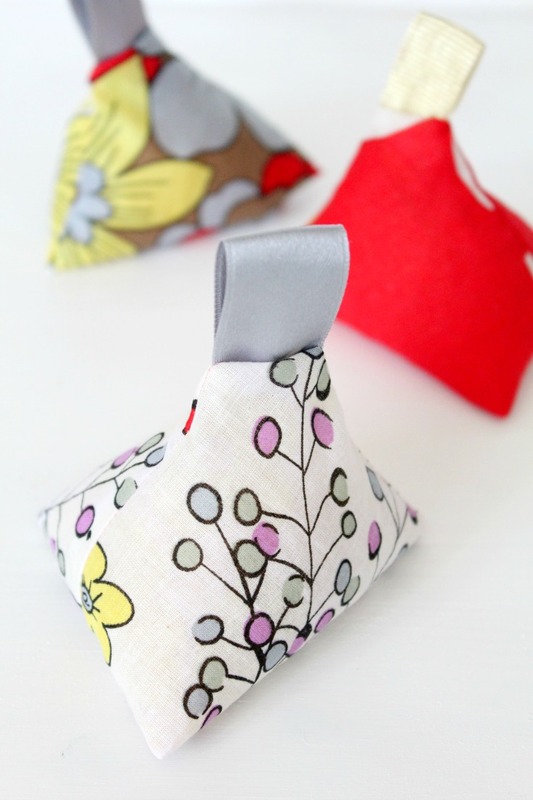 Perfect for skipping pins when tracing your patterns but cute enough to use as home decor, these tiny pattern weights are ready in less than 10 minutes. 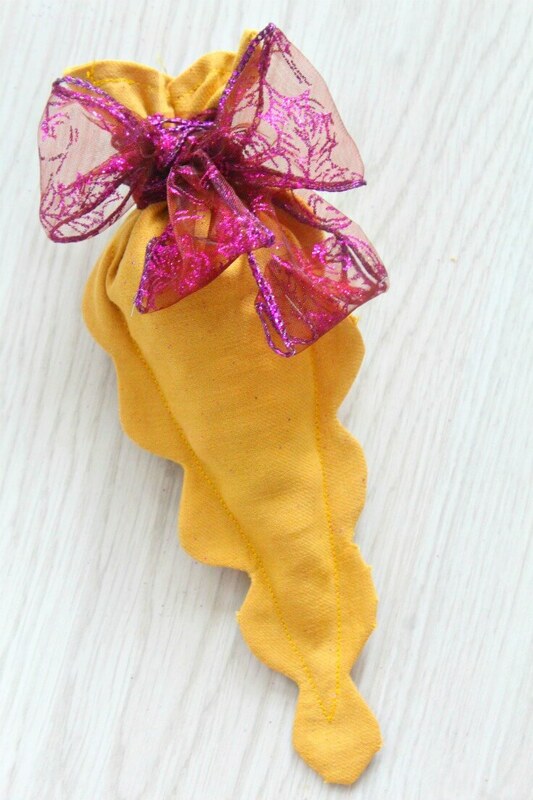 These Easter carrot treat bags with cute scallops are a fun and easy Easter sewing project that you can make with some of those! 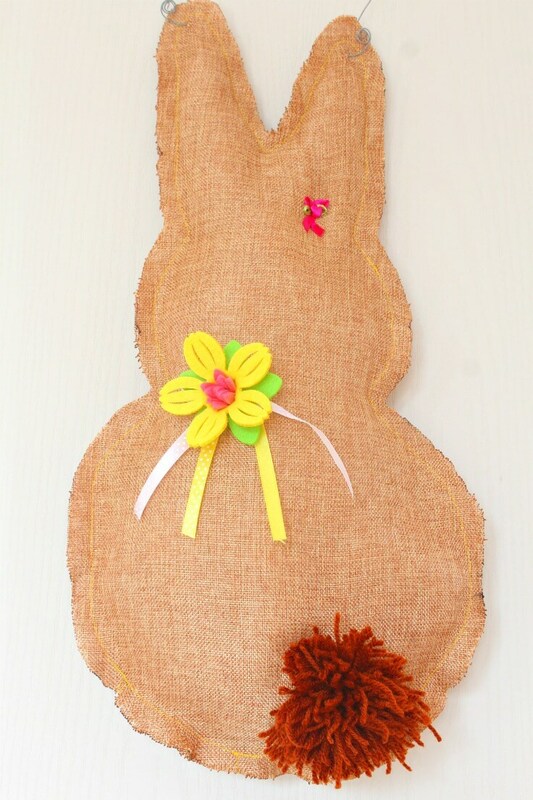 If you’re an ultimate beginner sewist who loves simplicity, this super easy and quick bunny door hanger is just the right project for you! 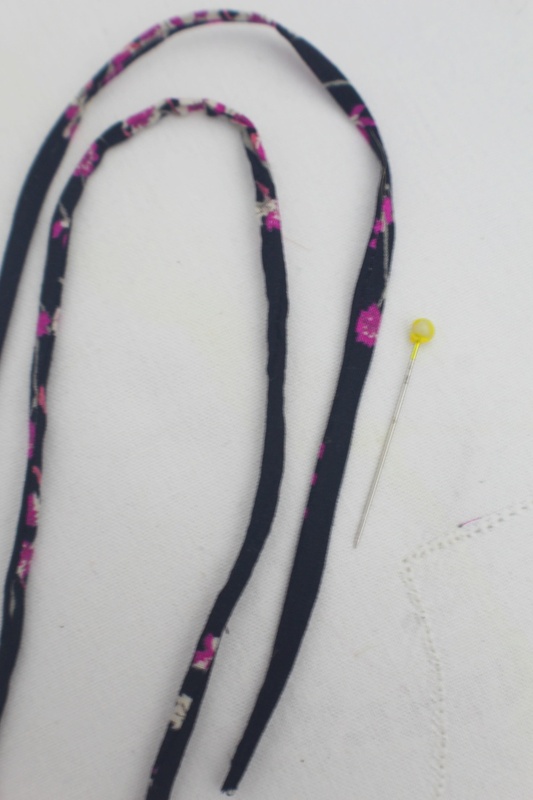 Lace can prettify almost anything so why not make your own lovely headband in just a few easy steps with this 15 minutes lace headband tutorial. 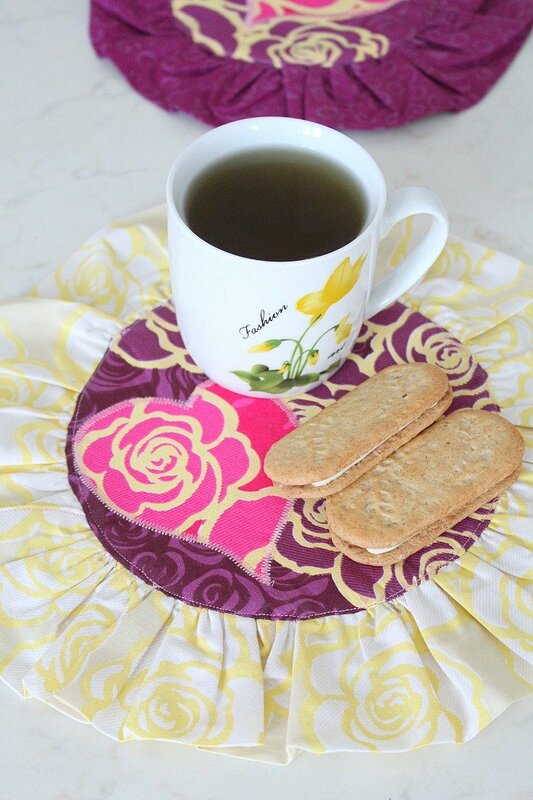 I hope you liked this roundup of pretty fabric scraps projects! If you found at least one you really loved and get to make it, please let me know how it turned out so come back and leave a comment. And don’t forget to rate this tutorial! Thanks!